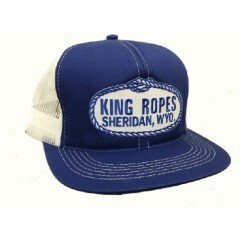 King Ropes Caps - from King's Saddlery in Sheridan, WY - you love their ropes and lariats - now you can get their hats without going to Wyoming. 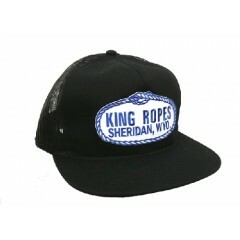 King Ropes All Cotton With Foam Liner Snapback Flat Brim Cap. 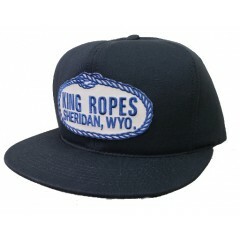 Navy Foam Liner Snapback..
King Ropes Trucker cap in black and white! Black and white Mesh back Snapback Flat b..
King Ropes All Cotton With Foam Liner Snapback Flat Brim Cap. Black Foam Liner Snapbac..
New to Westernhats.com! 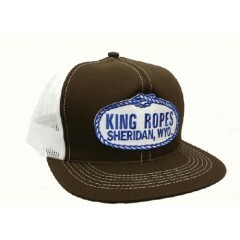 King Rope trucker caps in all colors! 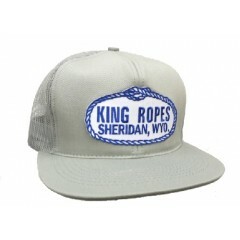 Brown White mesh back Sn..
King Ropes trucker cap in denim and white! 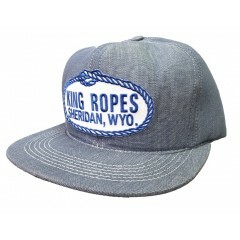 Denim and white Mesh back Snap back Flat ..
King Ropes All Cotton With Foam Liner Snapback Flat Brim Cap. 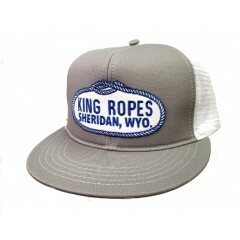 Denim Foam Liner Snapbac..
King Ropes Green and white Mesh back Snap back OSFM (one size fits most) Flat bill ..
King Ropes Trucker Cap Grey And White Mesh Back Snapback Flat Bill OSFM ..
New to Westernhats.com! 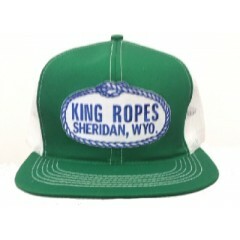 King Ropes trucker caps in all colors! 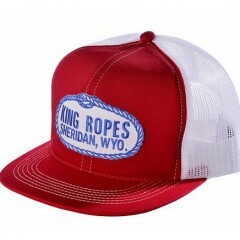 Grey Mesh back Snapback..
King Ropes trucker cap in red and white! 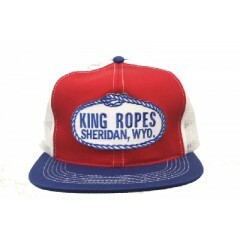 Red and white Mesh back Snap back Flat bill..
King Ropes Trucker Cap in red white & blue! US of A colors!! Red White &am..
New to Westernhats.com! 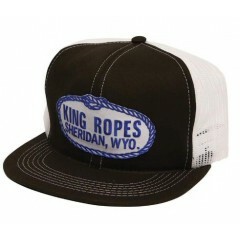 King Rope trucker caps in all colors! 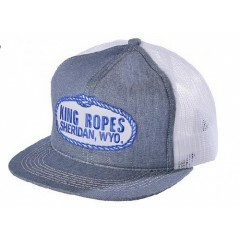 Royal blue White mesh back..
New to Westernhats.com! 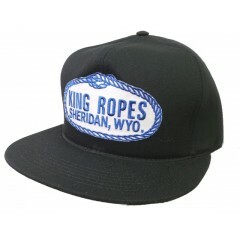 King Ropes trucker caps in all colors! Black Mesh back Snapbac..